Dubai: UAE telecom provider Etisalat said its 5G network is fully ready in the UAE and consumers will be able to get hands-on experience when new 5G-enabled smartphones are rolled out in the market this summer. Khalifa Al Shamsi, Group Chief Corporate Strategy and Governance Officer, Etisalat, was speaking at the Arab Media Forum on Thursday. The two-day conference is being held from March 27-28 at the Dubai World Trade Centre. “We are expecting new 5G-enabled devices by June. That’s when consumers will get to experience the real 5G. 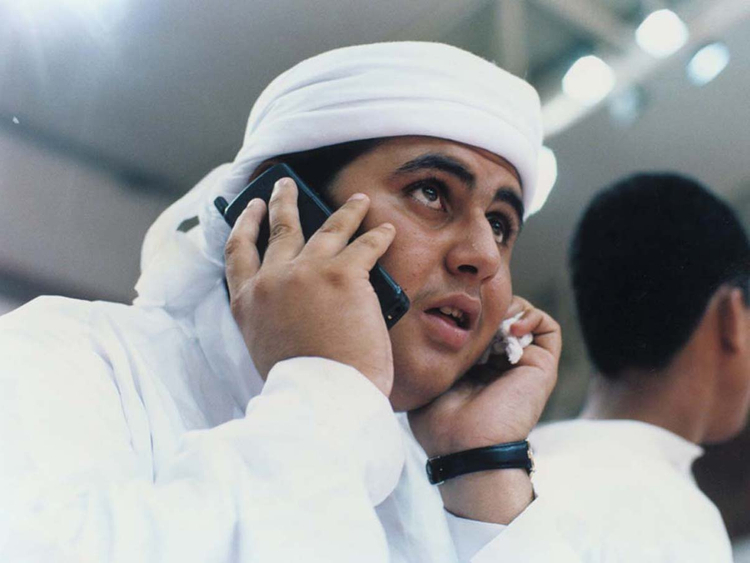 We have already fully deployed the network,” said Al Shamsi. Al Shamsi added that 5G will enable news and media organisations to instantly broadcast rich multimedia content in real time. Media organisations, he said, will also be able to use tools such as drones and autonomous vehicles that are powered by 5G to facilitate better reporting. “Let’s just look at new technology like augmented or virtual reality. It is just a matter of time before news content is customised with these technologies. In the past, the hologram was just science fiction. Now it is for real and is being tested. The hologram could also result in an entirely different experience in the presentation of news,” he said, adding that the wheels of advancement will not stop. This trend, according to him, will continue and media will evolve with new technology coming to the fore.